Christopher Bollyn was born in Chicago and grew up during the 1960’s in suburban Schaumburg, Illinois. He was raised in an educated middle class family. He delivered newspapers before school and became an Eagle Scout at age 15. He served as an altar boy in the Episcopalian Church and earned the God and Country award. His father, Albert, grew up in Chicago’s Austin neighborhood and graduated with a degree in journalism from University of Illinois after serving the Army Corps of Engineers in Germany. Christopher’s father was his first proofreader and editor. Albert Bollyn owned an interior decoration business and enjoyed acting in the theatre guild. 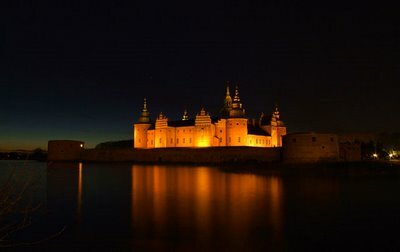 The Bollyn family is related to Sir Thomas Boleyn, the father of Queen Anne Boleyn, the second wife of Henry VIII and mother of Queen Elizabeth I. 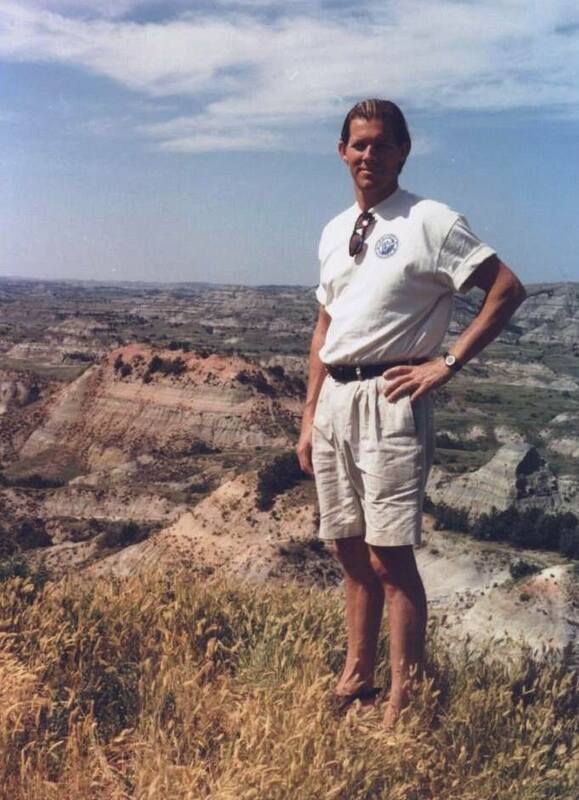 His mother, Charlotte, grew up in southwestern North Dakota, the daughter of Scandinavian and Swiss homesteaders. Charlotte was an educator and interior designer who held advanced degrees from Columbia University. When she studied in New York, Charlotte worked as governess for the Farish family and took care of the young William S. Farish III, the former U.S. Ambassador to the United Kingdom and friend of the Bush family. 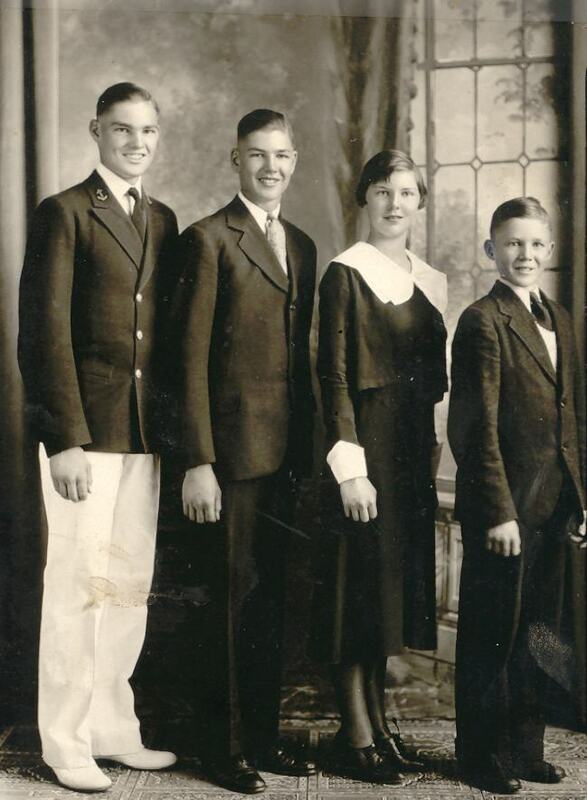 Christopher’s parents both served in World War II. After graduating from high school, Christopher traveled extensively in Europe and the Middle East. For several winters he lived and studied in Oslo, Norway. In spring he would cycle across Europe and the Near East. In Norway, he lived with an erudite Swedish countess and studied Middle Eastern history and Semitic languages at the University of Oslo. Christopher returned to the United States in the late 1970s and began studies at the University of California at Davis. He has a degree in history from U.C. Santa Cruz. His emphasis was on Palestine/Israel. His last year of university was spent in Norway, Greece, and the newly liberated Baltic States where he researched the psychological effects of the Soviet occupation on the native population. 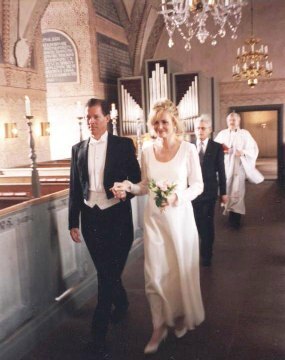 Christopher met his wife, Helje, in Oslo. Helje is a Swedish citizen who was born and educated in Estonia. She has a degree in English Language and Literature from Tallinn University. 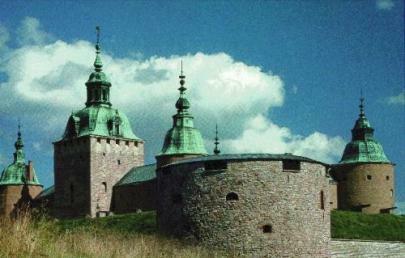 They were married in the Chapel of Kalmar Castle, Sweden. After the birth of their second child, Christopher and Helje wrote a book ABC Zoo and dedicated it to the children who love to read. Christopher Bollyn and his family happened to be driving through New York on 9-11. As an investigative journalist working for a weekly newspaper in Washington, D.C., Christopher was able to start researching and writing about the events that changed our lives that very same day. 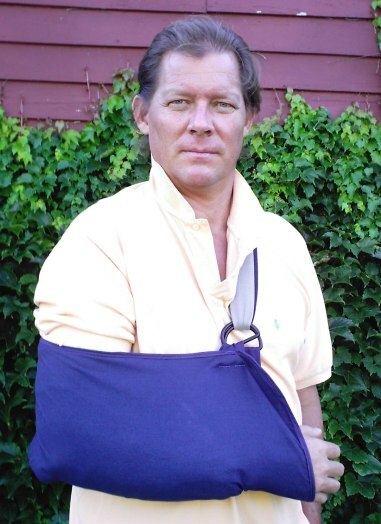 In August 2006, Mr. Bollyn was attacked at his home in Hoffman Estates, Illinois, by a heavily-armed three-man team of undercover police that had been prowling around his house for several days in a row. The result of the police assault on Bollyn was that he was falsely charged with assault and resisting arrest; both misdemeanor charges. He pled innocent and went through a four-day trial in which the police openly lied and presented false evidence. Bollyn’s evidence, on the other hand, was not allowed to be presented and his expert witness was not allowed to testify. After the seriously flawed trial, Bollyn was found guilty of both charges and faced sentencing from the same judge who had overseen the trial. Rather than submitting themselves to injustice the Bollyn family left their home near Chicago and moved to Europe in June 2007. He then wrote a set of books based on his 9-11 research entitled Solving 9-11: The Deception that Changed the World.